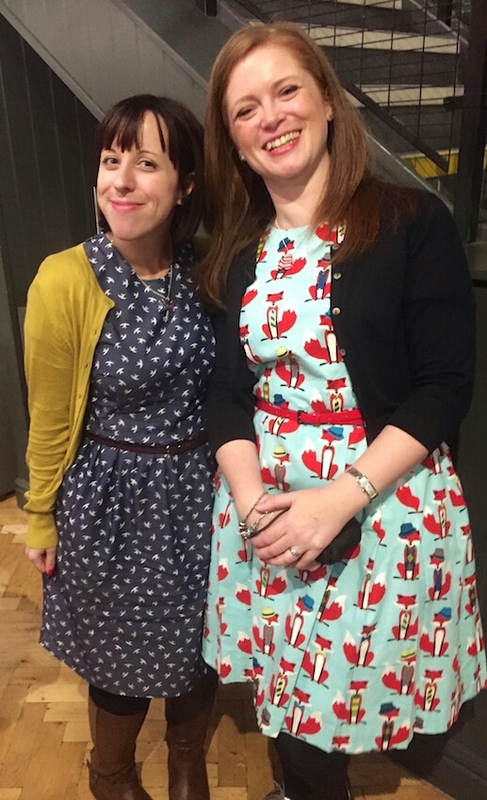 Sew Up North 2016 – Myself and Becca’s 1st Sewing Get Together – we were that we organised!! Also working with the lovely Lisa the Owner of the Avid Seamstress as a Pattern Tester for the newly realised Raglan Dress which is available to buy here. You can either make the top or the dress, 2 different sleeve options and 2 different pockets! Such a versatile pattern! 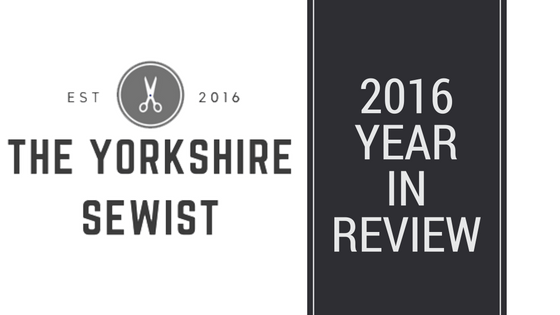 As you can tell, I’ve had a very busy couple of months of the end of 2016, so 2017 will be jammed pack full of Sewing, Pattern Testing, Organising, Meetings etc but it will be well worth it and I hope you lovely lot will join with me in my Sewing Adventures! All the best for 2017 peeps and see you in the New Year!